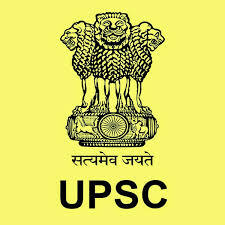 The Union Public Service Commission (UPSC) has published notification for the Engineering Services Examination (ESE), 2019 on 6th January 2019 for recruitment to the approx. More information please read below mention details carefully. AEE (Civil) in Border Road Engineering Service. AEE (Mech) in Border Roads Engineering Service. Asstt. Naval Store Officer Grade-I (Electrical Engineering Posts) in Indian Navy. Asstt. Naval Store Officer Grade-I (Electronics and Telecom Engg. Posts) in Indian Navy. Rs. 200/- either by depositing the money in any Branch of SBI by cash or by using net banking facility of State Bank of India. 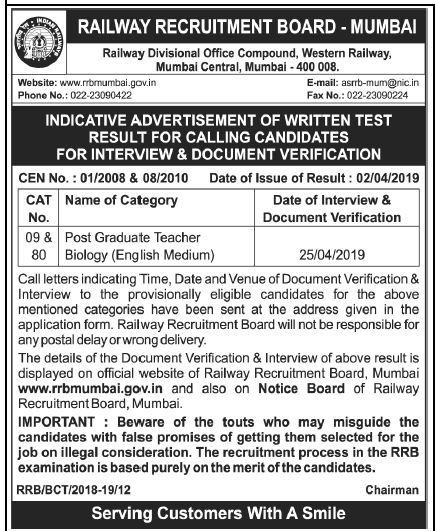 SC/ ST/ Female / PH candidates are exempted from payment (OBC candidates required to pay full fee).